Anyone have awful images from their schools choice photographer? Let's make this experience a little more less cheesy! Shall We? & a perfect fit for your parents budget! & I don't mind an outfit change if time allows. & Online Gallery of Images they can share with Friends! From the Online Gallery which will include a Print Release. A FREE 8x10 Print is included as Well! Image can be different from the digital images chosen. at an additional cost after the Gallery has been finalized. Graduation Announcements, Canvas Wraps, Prints.. etc. 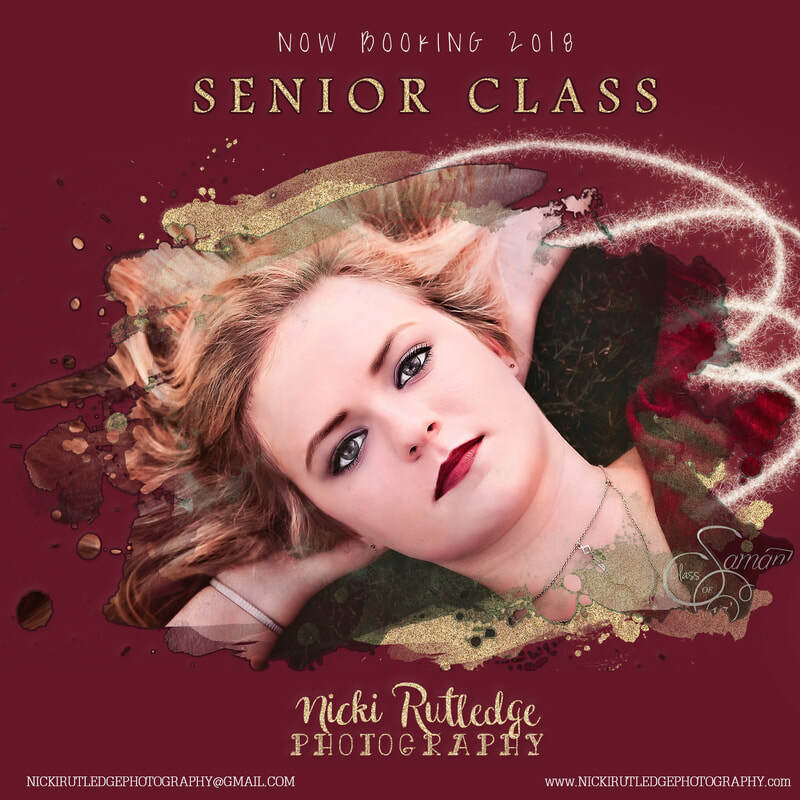 Kenzie Kelley 2018 Senior Rep.